About TCLS Mortgage Processing Center of America, Inc.
We are a company which takes pride in developing teamwork in accomplishing tasks for our clients. Our team members have different types of expertise and capabilities and in combining that we deliver an unparalleled back office support service. Teamwork is our key to achieving key goals and deliverables. Once you joined our company, you will be part of a great team that not only works individually but works together to achieve success. We are an affiliate of Home Mortgage Alliance Corporation (HMAC) located in California, USA. HMAC provides true partnership options to partners and provides them with a wide range of loan options from traditional home loans to specialty loans. We provide back-office support services for HMAC and its partners. These include loan setup and processing, doc drawing, secondary marketing, quality control, post-closing, digital marketing services and accounting. 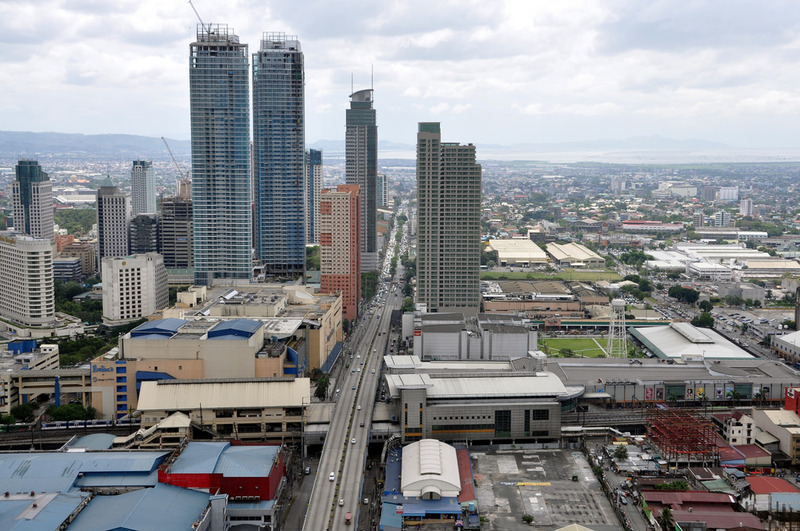 Our company is growing fast in the United States with a legal operation in the Philippines. We are expanding in the Philippines to handle the back office. If you start soon, this is a great opportunity and we offer great benefits. Training is vast and beneficial. We take care of our client's back-office processing to channel their focus towards their core objectives. TCLS Mortgage Processing Center of America aims to be one of the top BPO companies in the Philippines which provides back office solutions to Home Mortgage Alliance Corporation (HMAC) and its partners located in all states in the United States. Our mission is to build strong and committed employees and a company culture that supports our company vision and at the same time nurture the talents and skills of our employees. We want to be the best in what we do and deliver the best quality back office solutions.